Free shipping. Buy direct from HP. 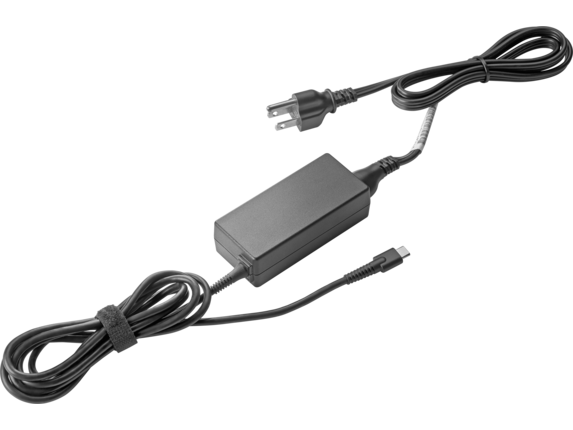 See customer reviews and comparisons for the HP 45W USB-C LC Power Adapter. Upgrades and savings on select products. Pack the compact adapter inside your device’s carrying case for easy, convenient charging and power whenever you need it.